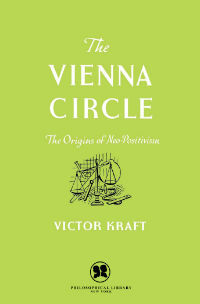 Victor Kraft was an Austrian philosopher and a founding member of the Vienna Circle. He taught theoretical philosophy at the University of Vienna. During World War II, he lost his teaching post because of his wife’s Jewish background, but he went back to teaching in 1945. He was known for his scientific approach to philosophy, especially his application of empiricism to his ideas on logical positivism. He continued to teach at the University of Vienna as a full professor and write on logic, ethics, and the philosophy of history until his death in 1975.